I have been out of the blogging habit for a few weeks…sorry…but i have returned today with a quick post of images I captured this morning. Be sure to click on the images to see them larger.. 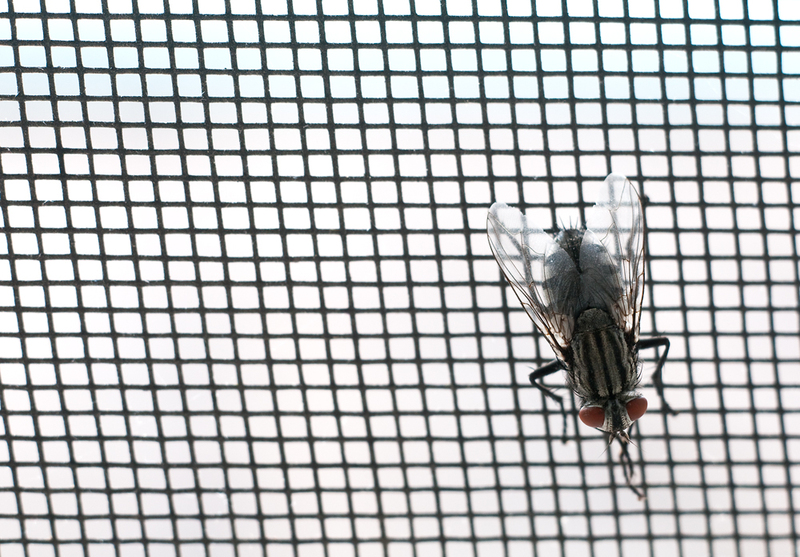 The above image of a fly is something I really like. If you have seen my business card anytime in the last few years you will notice the theme. I love to capture sharp images of insects, specifically flies but any will do. I think it says something about being ready at the “decisive moment” and capturing a split second of reality. Finally another macro shot to round out my take from this morning. 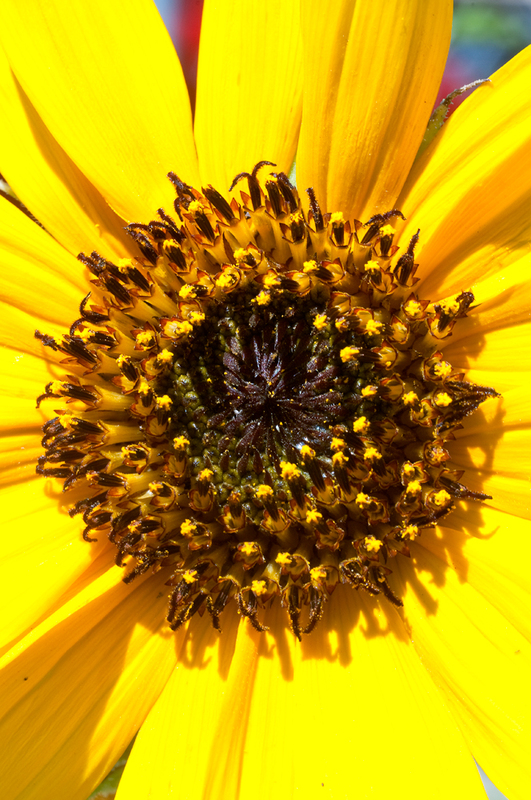 I really love the color and texture in the sunflowers that grow all around my house…this one is no exception. 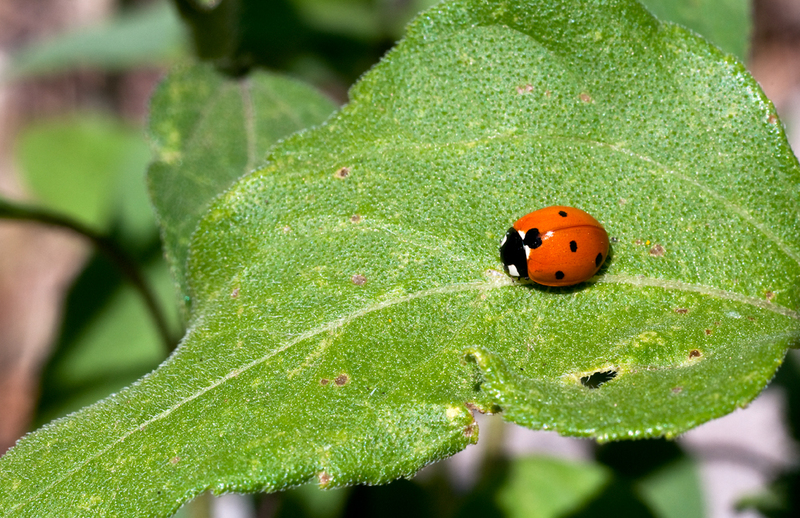 I love macro photography, it is a lot of fun and really difficult to nail sharp focus without a tripod. However, given the fast-moving nature of most of my macro subjects a tripod becomes impractical. A lot of slightly blurry photos, but when you nail critical focus on the subject it is amazing. This entry was posted in blog, photography and tagged arizona, micro, photography, pic of the day. Bookmark the permalink.